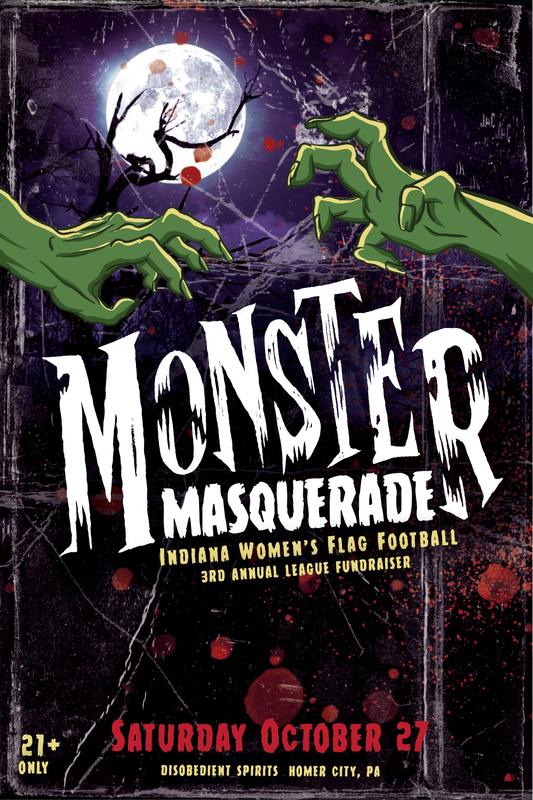 It's IWFFL's Monster Masquerade! 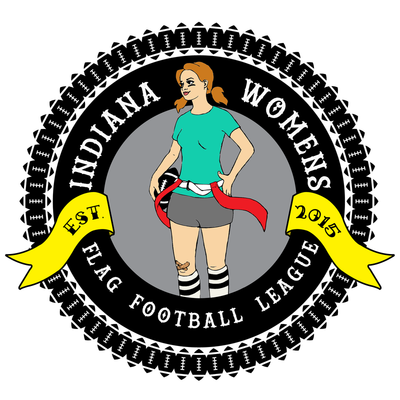 Join us on Halloween weekend for our 3rd Annual League Fundraiser at Disobedient Spirits in Homer City, PA. 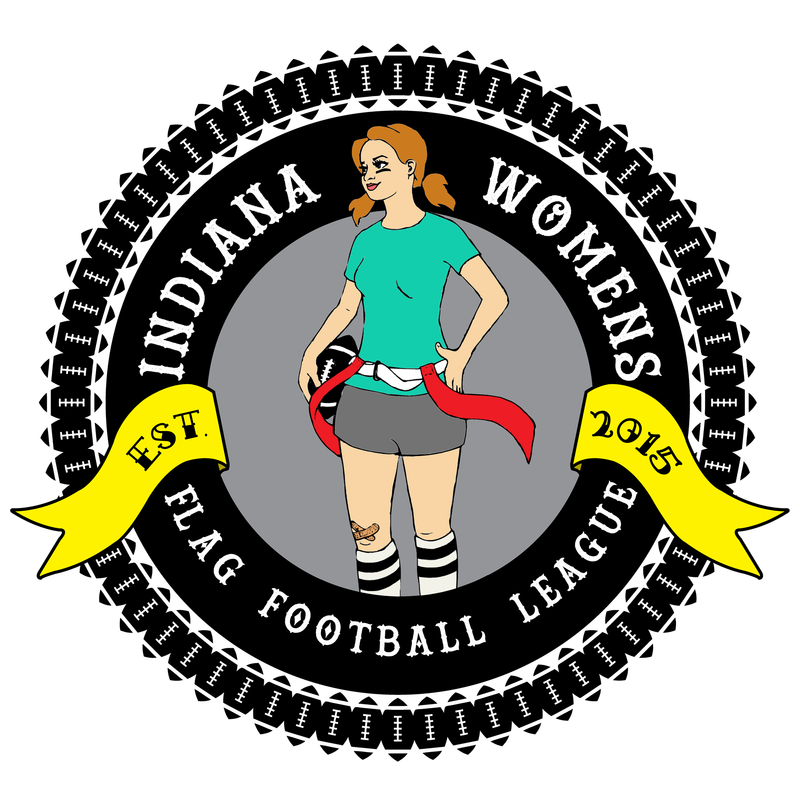 The night will be scary fun, filled with dancing, drinks, and delicious food! 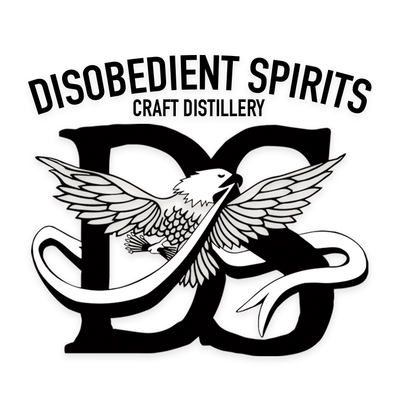 Disobedient Spirits will be crafting custom cocktails just for the event. 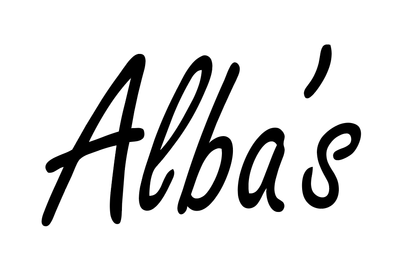 Light snacks and appetizers courtesy of Alba's Bar & Grill, Colleen's Cuisine, and IWFFL. This is a 21+ event only. Sorry, no admittance will be given to anyone under the age of 21. ATTN: The shuttle from to Homer City has been canceled.